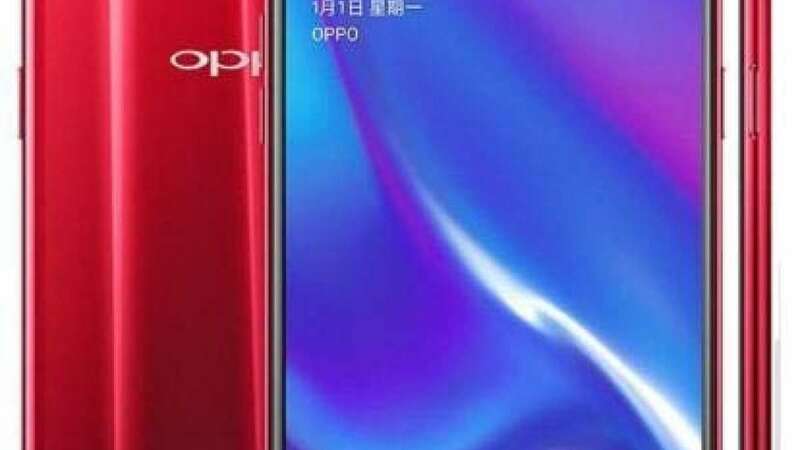 New Delhi : Oppo, the giant smartphone company in China brings forth its most affordable smartphone, Oppo K1 in India. The handset is packed with in-display fingerprint sensor and available in a choice of Astral Blue and Piano Black colour options. Scroll down the page to know about the Oppo K1 price in India along with its attractive specifications in this hi-tech mobile era. As revealed, the Oppo K1 will be available at Rs. 16,990 in India. Now that the company is selling its product exclusively on Flipkart, you may get huge discount by shopping online. Flipkart is offering no-cost EMI offers for the Oppo K1 for a duration of 3 or 6 months and is also bundling the Complete Mobile Protection plan at Rs. 499. But the most notable offer comes in the form of a buyback benefit, as part of which, the customers can avail a 90 per cent buyback value on the Oppo K1, worth Rs. 15,300. The buyback plan can be purchased for just Re. 1, however, it can only be availed if customers upgrade to another Oppo smartphone purchased from Flipkart within 8 months of buying the Oppo K1. Also, the ecommerce website is offering an additional 10 percent discount on the smartphone if the payment is done using a Citi Bank debit or credit card. Additionally, one can also get the benefit of a 5 percent discount for payments done using an Axis Bank Buzz credit card. The USP of Oppo K1 is its in-display fingerprint sensor. Also, the other specifications are impressive. The dual-SIM (Nano) smartphone packs a 6.4-inch full-HD+ (1080x2340 pixels) AMOLED display with 19.5:9 aspect ratio and flaunts a dewdrop notch. It is powered by the Snapdragon 660 SoC, paired with 4GB of RAM and 64GB of internal storage, which can further be expanded via a microSD card (up to 256GB). In terms of optics, Oppo K1 comes with a dual rear camera setup, which consists of a 16-megapixel primary camera and a secondary 2-megapixel secondary camera. There is a 25-megapixel front camera as well to take care of selfies. The Oppo smartphone draws power from a 3,600mAh battery and runs ColorOS 5.2 based on Android 8.1 Oreo.